Get 10% off and Free Shipping with any size order with code at BuildASign.com. 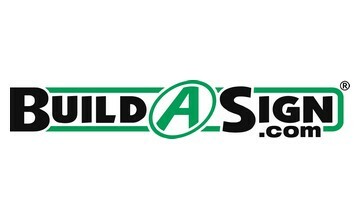 Enjoy this discount at Buildasign.com. Don't miss this offer!